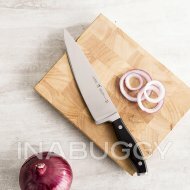 Store / Kitchen Stuff Plus / Gadgets & Tools / Kitchen Knives / Chef Knives / J.A. 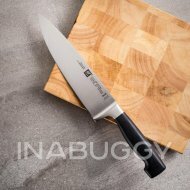 Henckels International Classic Chef Knife - 8"
J.A. 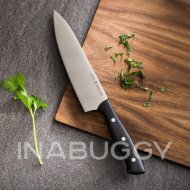 Henckels International Classic Chef Knife - 8"
Designed for the cook who appreciates superior quality and performance at an incredible value. 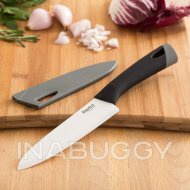 Triple riveted handles for superior balance are comfortable and hygienic. Considered a "best value" line. 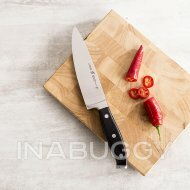 Manufactured in Spain using high quality German steel. J.A. 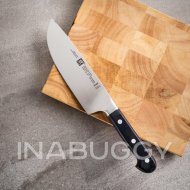 Henckels International Forged Premio Chef Knife 6"
J.A. 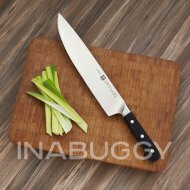 Henckels International Forged Premio Chef Knife 8"
Zwilling J.A. Henckels Four Star Chef Knife - 8"